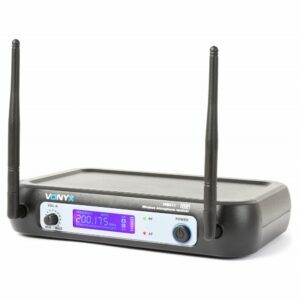 The Vonyx WM522 delivers clear, noise-free wireless transmission and excellent sound reproduction. 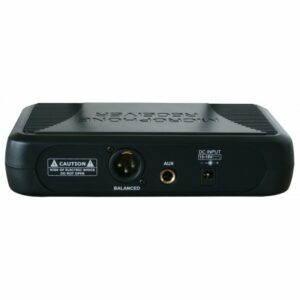 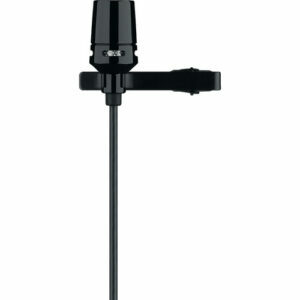 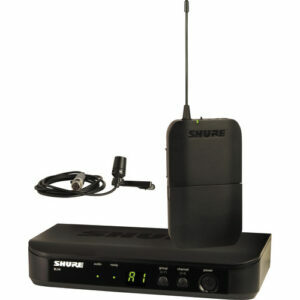 Simple setup and installation allow you to transmit clear sound instantly. 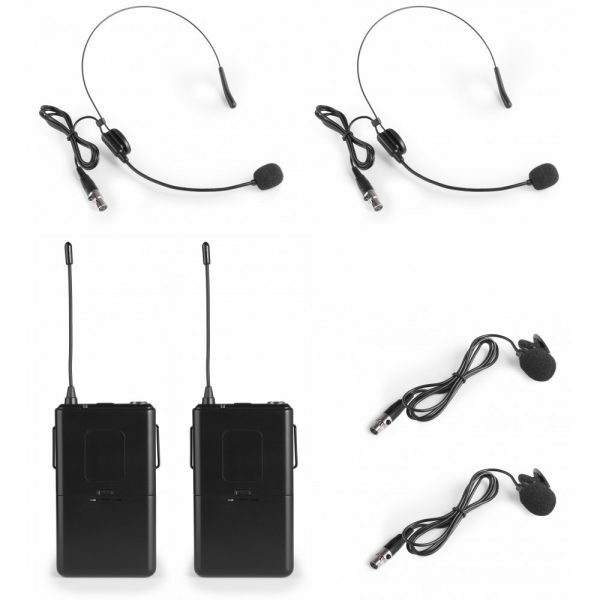 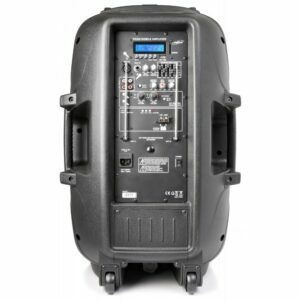 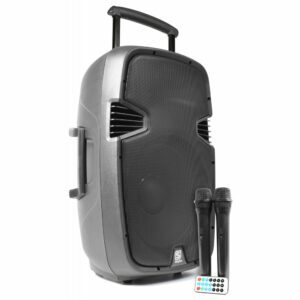 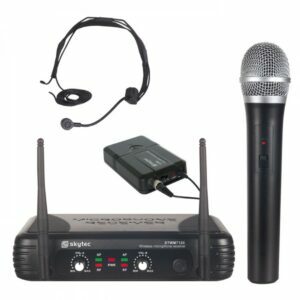 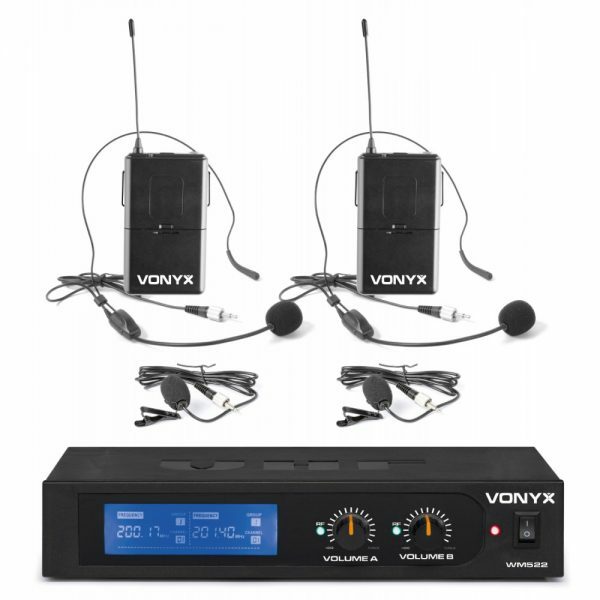 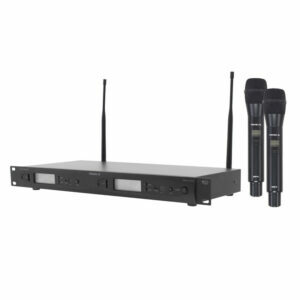 This system features include two bodypack microphones, VHF narrow band system, dual frequency design, high signal to noise ratio performance and more. 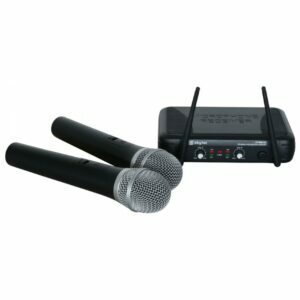 It’s a great microphone device for party, speech, karaoke, sport lessons, meetings and so on. 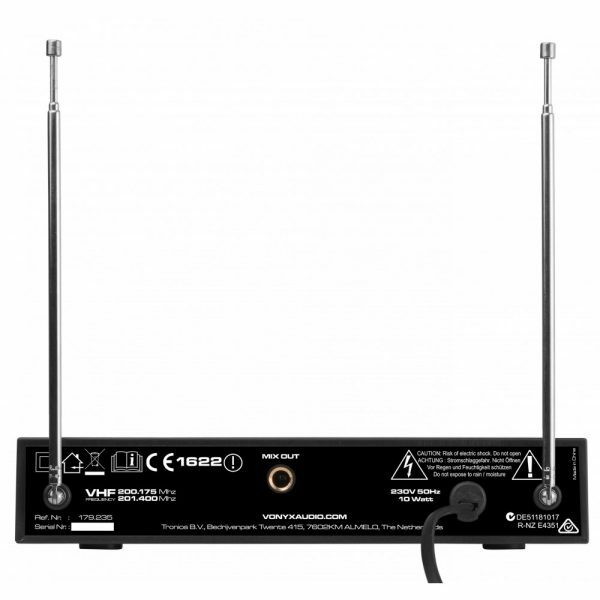 Dvokanalni VHF bežični mikrofon koji se može istovremeno koristiti u opciji Ručni + naglavni. 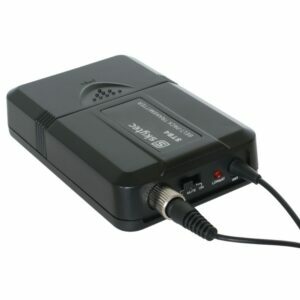 UHF bežični sistem izvrsnih performansi i dometa se 16 različitih frekvencija.